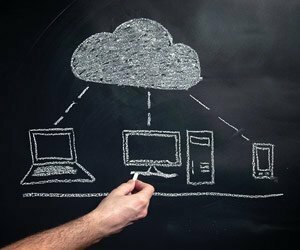 More and more organizations are leveraging the cloud, leading to hybrid IT environments. As a result, there are challenges around management, security and visibility inefficiencies. 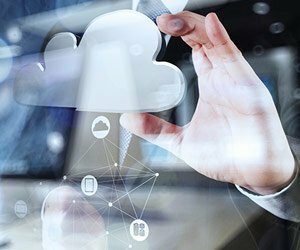 Find out how implementing a cloud-based strategy with a central view across your entire organization can result in cost savings, increased operational visibility, real-time insights and rapid issue resolution.